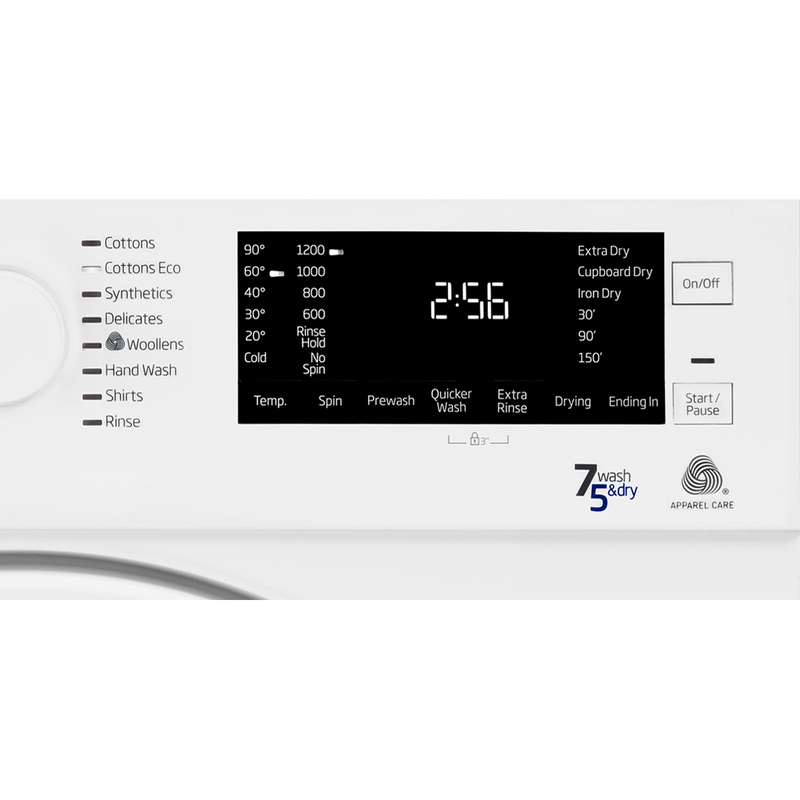 Other time-saving options include the Daily Quick programme – wash up to 7kg worth of laundry in just 28 minutes. In a rush and need a specific garment ready to wear in a hurry? The 14-minute small load programme will save the day. 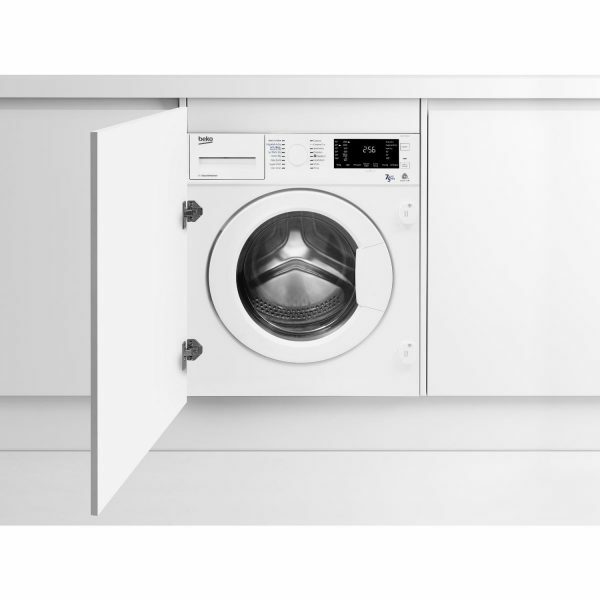 Beko are one of the UK's best selling large home appliance brands. 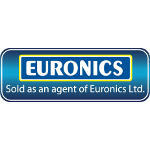 Known for creating reliable, award winning appliances for refrigeration, laundry, dish washing and cooking. 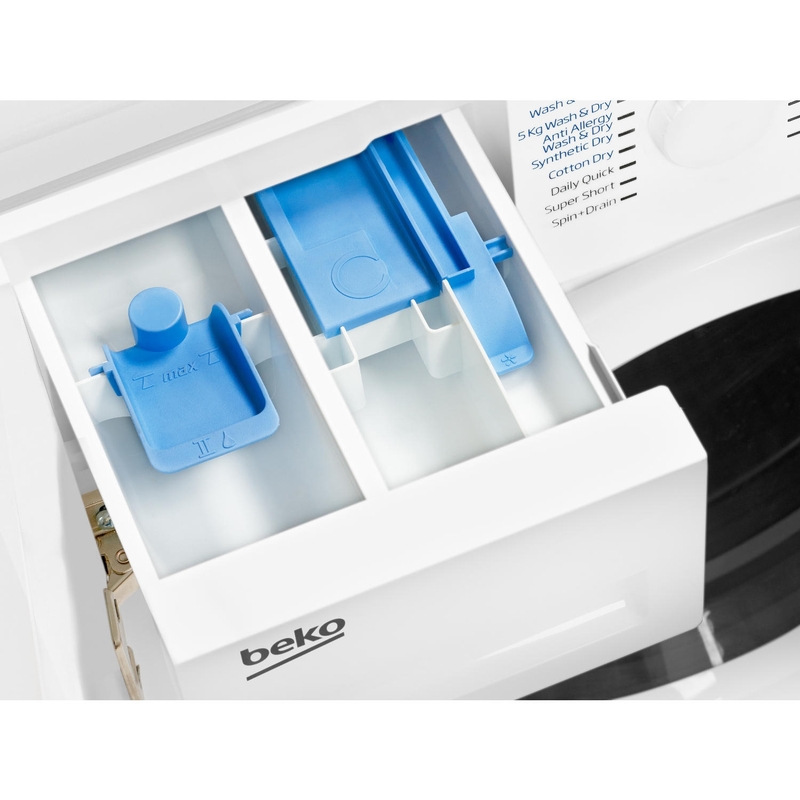 Beko delivers exceptional value for money, providing smart, innovative and energy efficient home appliances.